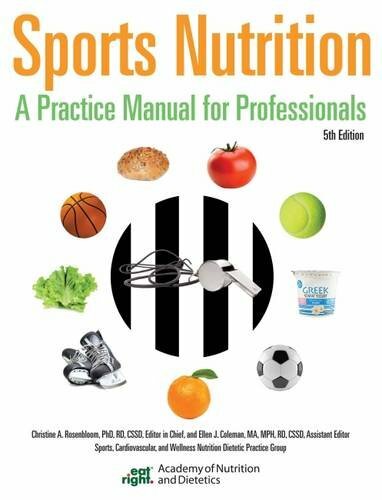 The newest edition of this classic reference has been thoroughly re-designed to deliver the essential information health and fitness professionals need in order to work with athletes of all ages and proficiency levels. 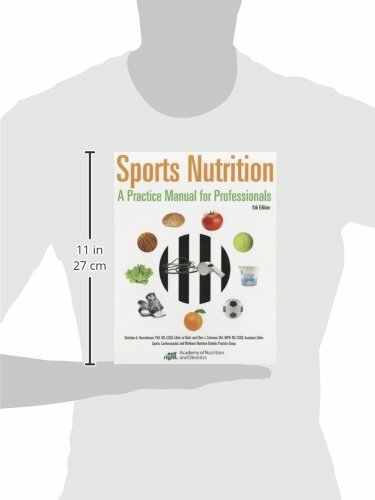 Topics are represented in four sections: Sports Nutrition Basics, Screening and Assessment, Sports Nutrition Across the Life Cycle and Sport Specific Guidelines. 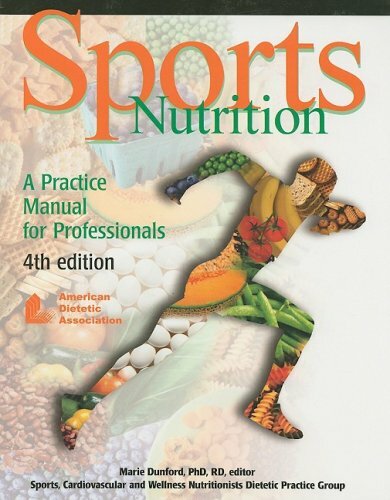 The “At-A-Glance” feature provides sport-specific information for 18 sports.